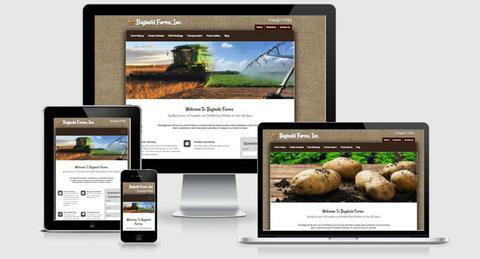 Certified Seed Potatoes | Baginski Farms, Inc.
Today the farm is in its fourth generation. This 80 acre farm has grown to over 2000 acres. The main focus of the farm continues to be seed potatoes. We offer many different types of high quality seed potatoes. The field reading percentages used in this Directory are calculated from actual plant counts made visually by inspectors when they walk through the fields.